CALL NOW & GET THE SERVICE YOU DESERVE! Or Call Your Roadside Insurance Provider. 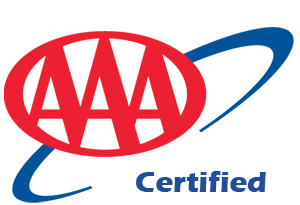 West Tow accredited AAA provider of Southern California. Listed as a Provider by the American Automobile Association means we have quality Services and trained service people. Tows, flat tire change, flat battery starts, lockout services, and fuel Enough, to a nearby gas station, & if possible minor automobile repair work. With 5-stars on Yelp in Southern California, and over 100+ real customer reviews. 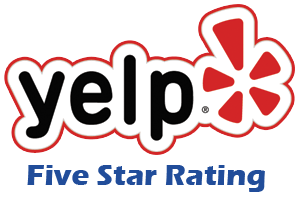 See West Tow on Yelp! We offer you help and services that will deliver! Be our #1 Priority for Quality service at a difficult time. Improve your situation with West Tow for a better experience. When you need us, we will be there! Find out what quality service is. Are you a driver looking for a great And Rewarding career? At West Tow, We offer an Apprenticeship program. Get training by our confident team of skilled tow truck drivers. From the training, you will gain a high level of skilled customer and then provide that service to our clients. And we offer competitive wages. So join us and apply today! 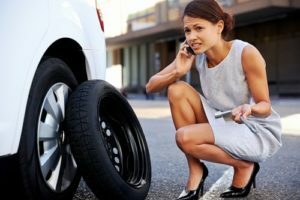 Roadside Assistance 24/7 365 Days a Year? Don't get caught in the cold. Our response time is second to none. We've got you covered! 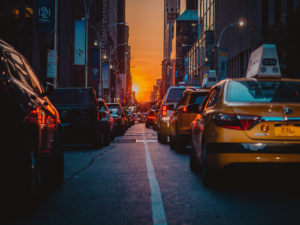 Car breakdowns can happen at the worst time and in the worst places, such as a busy freeway on your way to somewhere important. 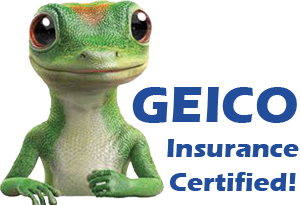 You need a roadside assistance company that will rush to your aid as soon as you need it. At West Tow Inc. we have some of the most experienced and honest professionals in Menifee, Temecula, Perris and Hemet who will either, get your vehicle fixed and you back on your way, or get you and your vehicle to where you need to be, to get the problem taken care of. 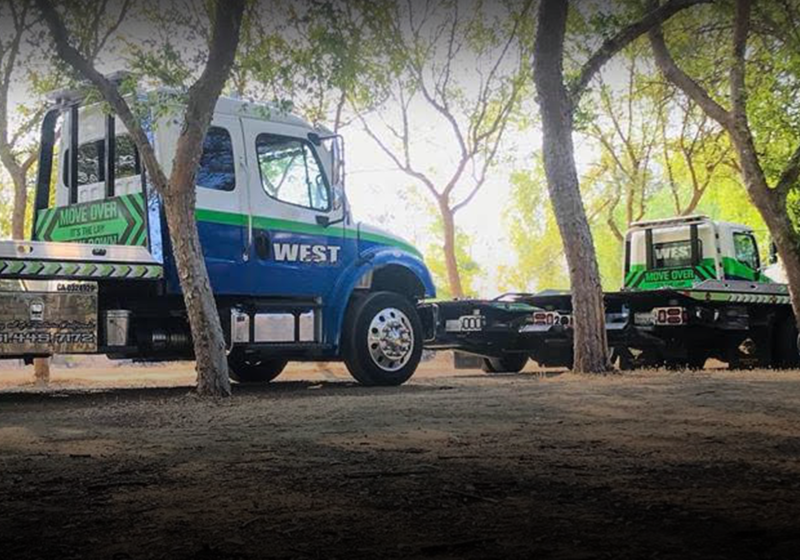 West Tow Inc., of Southern California, prides itself on, not only being just another towing company but as a service we offer to the public, providing supportive assistance services and getting you help when you need it the most. 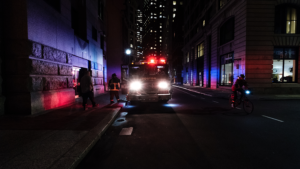 Car malfunctions can and do happen at the most unfortunate of times, and you need a partner that will rush to your aid as soon as you need it. 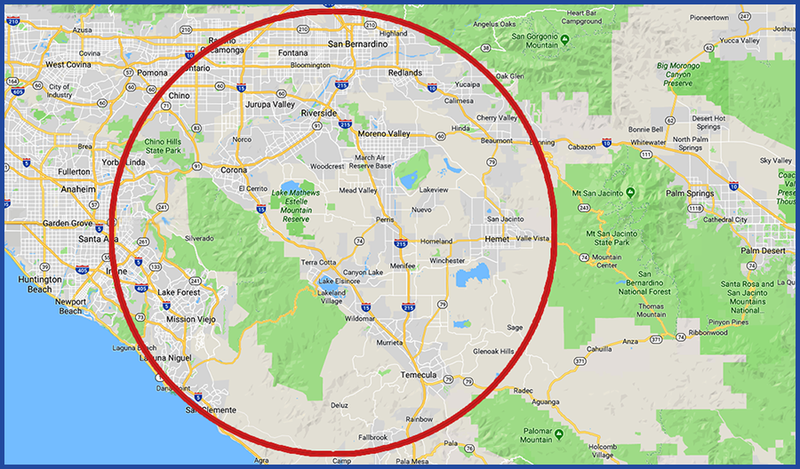 We have some of the most experienced, friendly and honest professionals in Southern California who will help get your vehicle on the road and on your way. We understand how important your vehicle is to your daily life and will treat your vehicle with care. 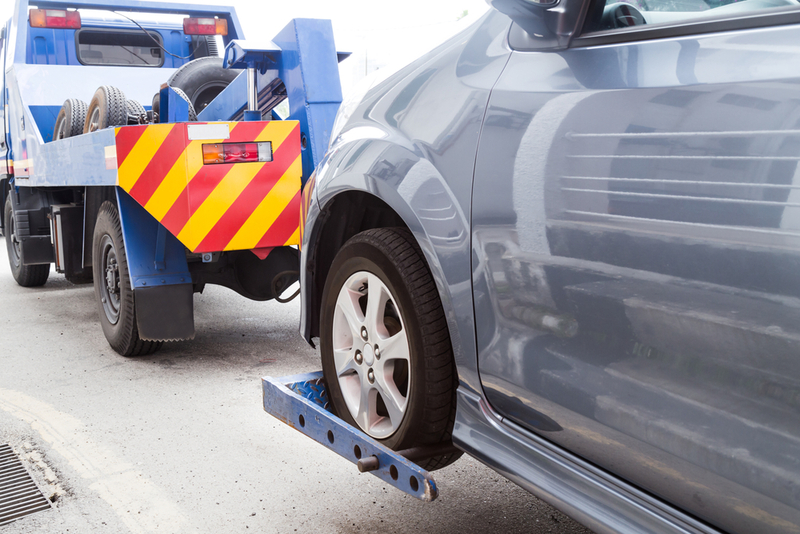 Our tow trucks are specialized to handle any roadside emergency situation. They are maintained to the highest standards, to ensure we provide the best quality towing services in Southern California. WEST TOW HAS YOU COVERED!